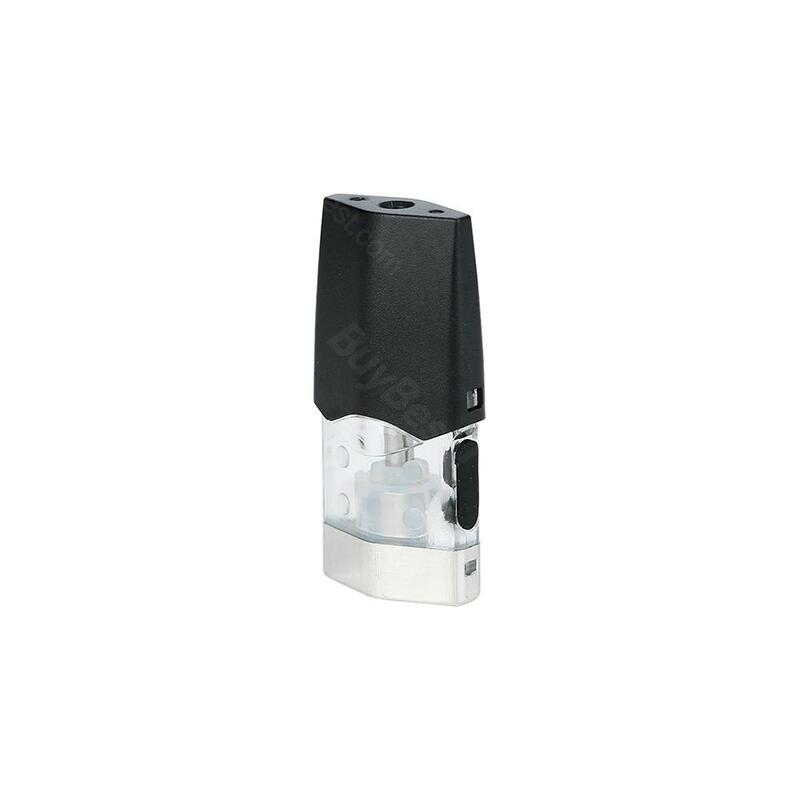 Smok Infinix Pod, which comes with 2ml capacity of e-juice, adopts innovative design for easy side refilling and visual liquids window for easy operation. Just get it as a spare part to enjoy your vaping experience. Infinix Pod is not cheap, hope it could last for long time. the same quality with my last one. Ordered several Infinix Pod for backup. Fast shipping. Smok Infinix Pod 3pcs/pack smok infinix pod 2ml for infinix starter kit with 1.4ohm coil e-cig accessories.